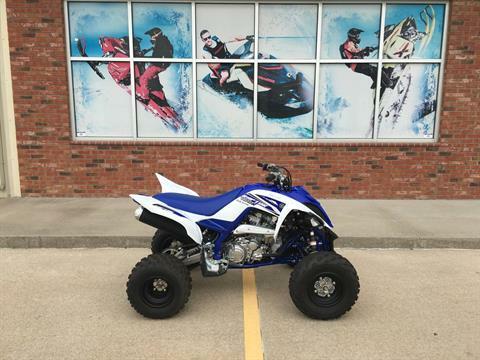 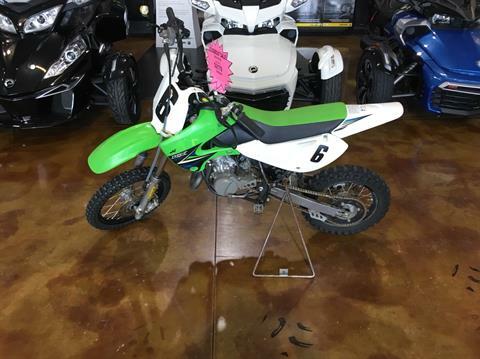 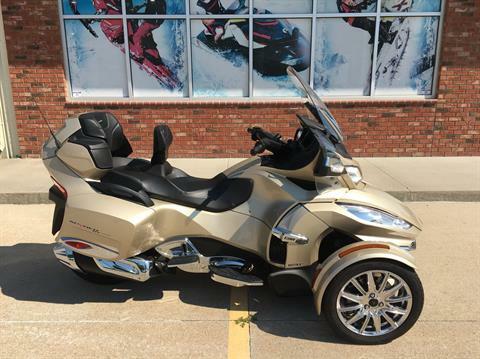 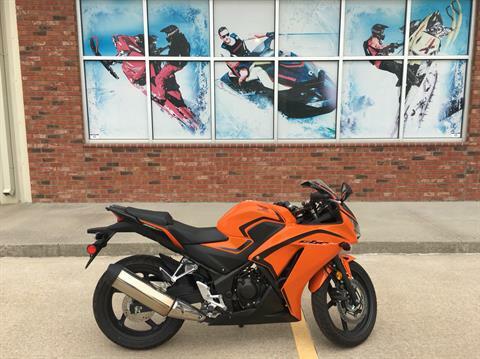 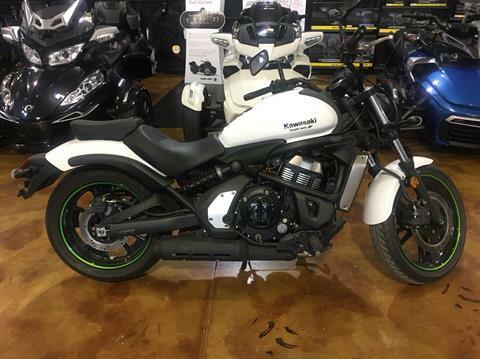 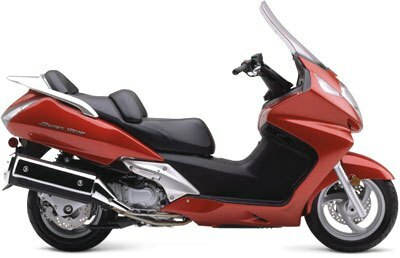 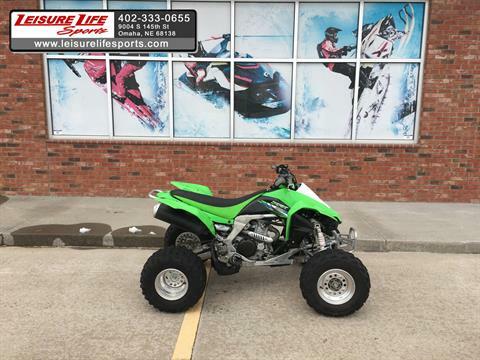 Check out our used inventory for sale at Leisure Life Sports in Omaha, Nebraska. 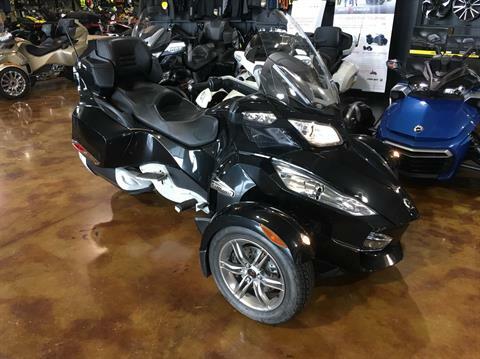 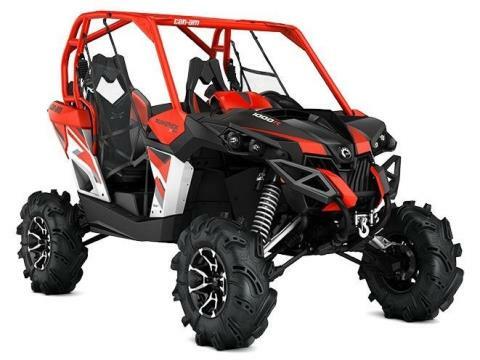 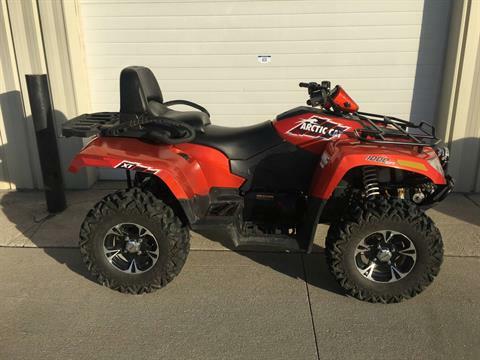 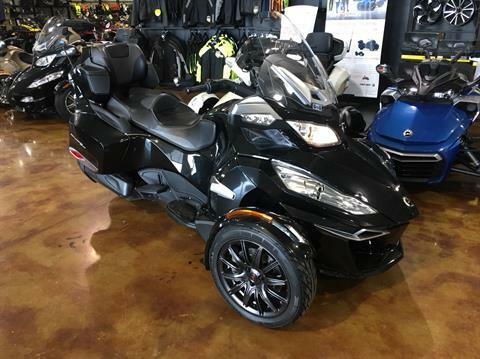 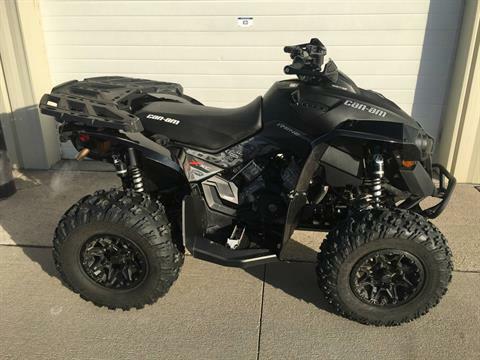 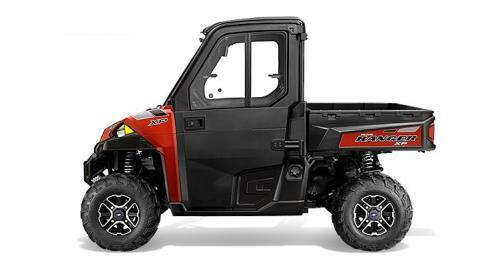 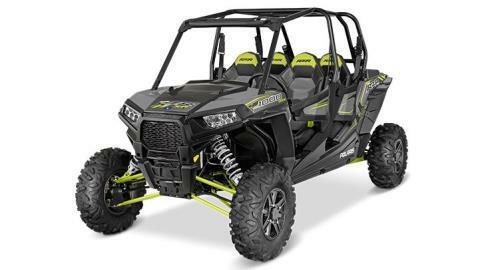 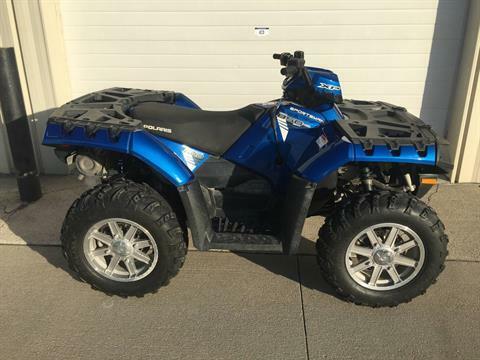 We sell pre-owned Can-Am, Sea-doo, and Polaris ATVs, UTVs, Watercrafts, and other powersports vehicles. 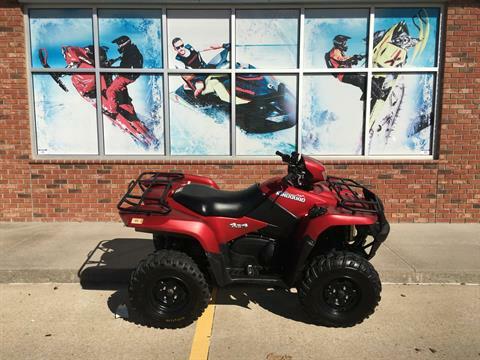 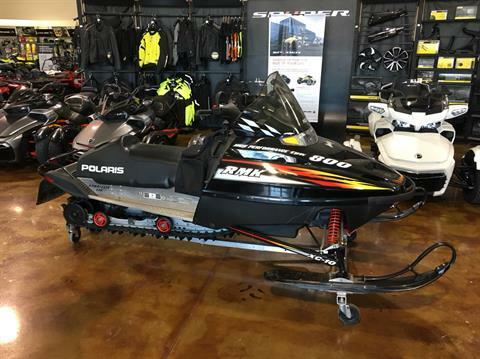 We also carry Ski-Doo and Triton Trailers. 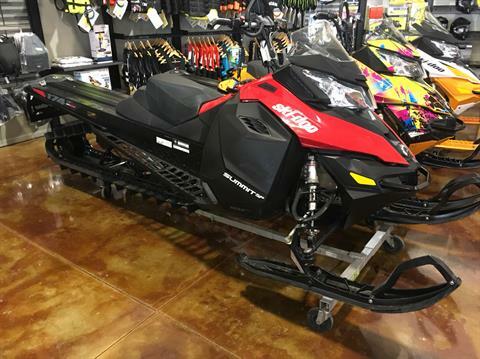 2016 Ski-Doo Summit SP T3 174 800R E-TEC E.S., PowderMax 3.0"